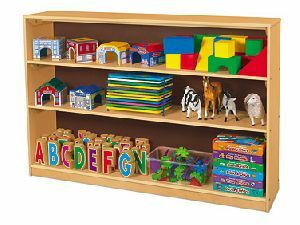 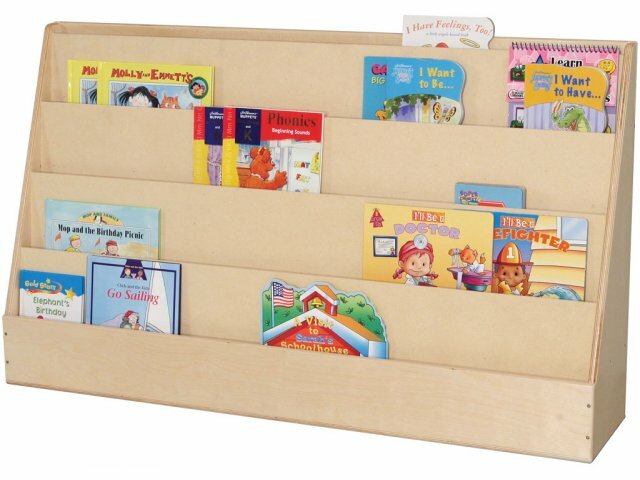 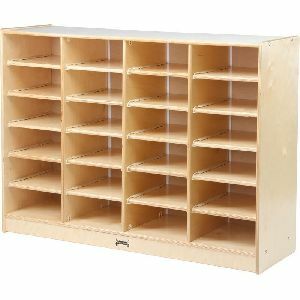 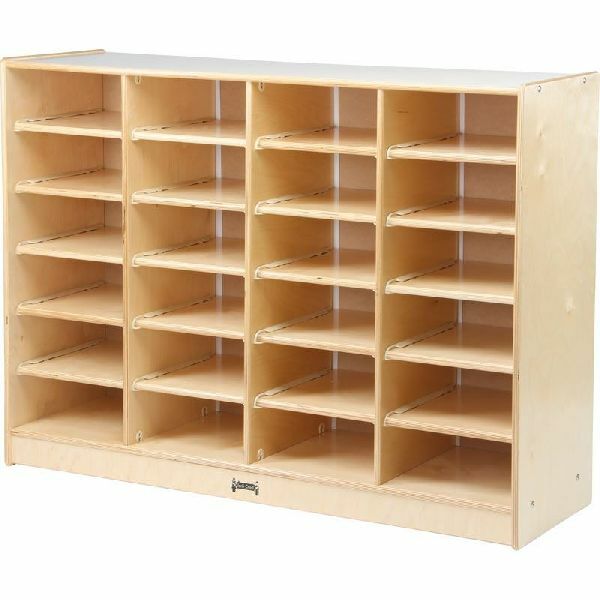 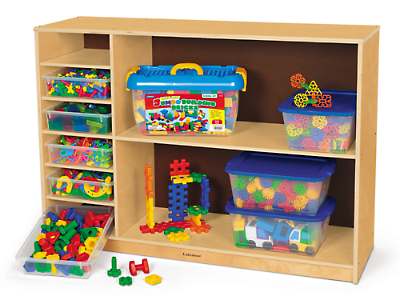 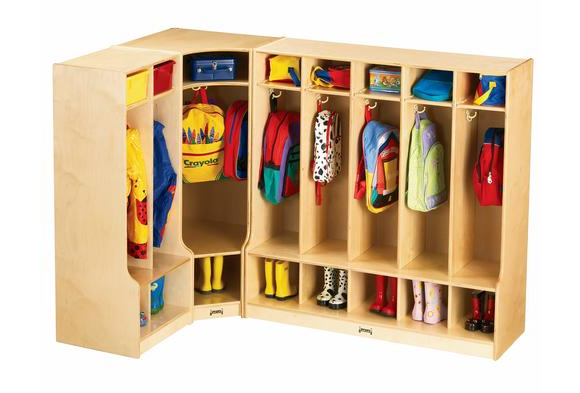 School Shelves And Lockers Manufacturer Supplier in Umbergaon Road India . 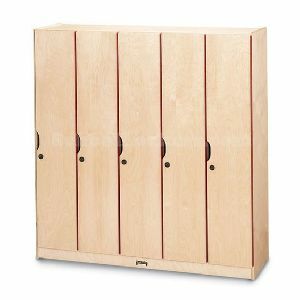 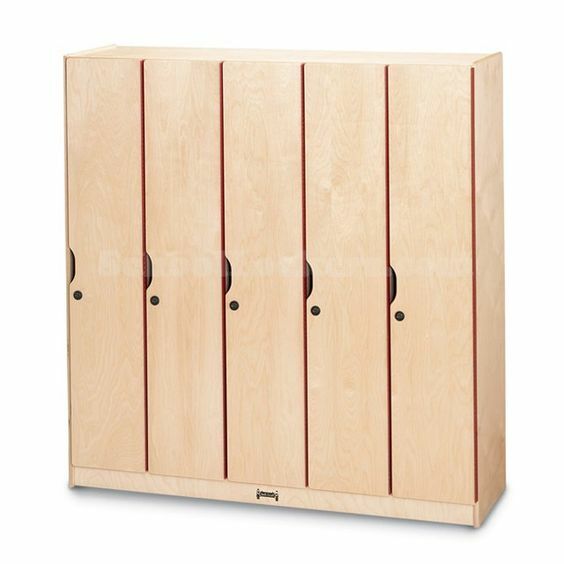 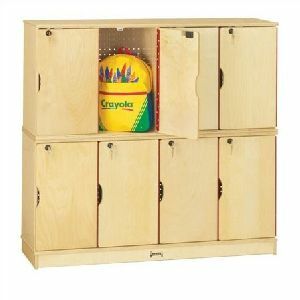 Our shelves and lockers come in a choice of styles and safety to help you find the look you want and match your other requirement. 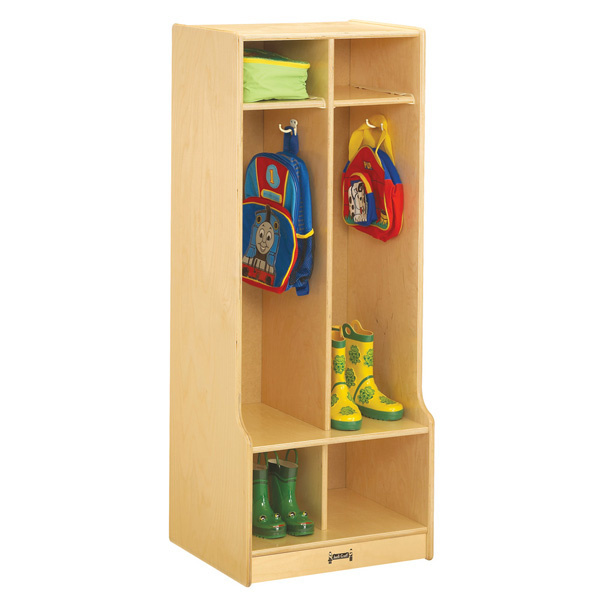 We have a lot of different types, so you can tidy everyday things away in racks and lockers or proudly show off your treasures in them.